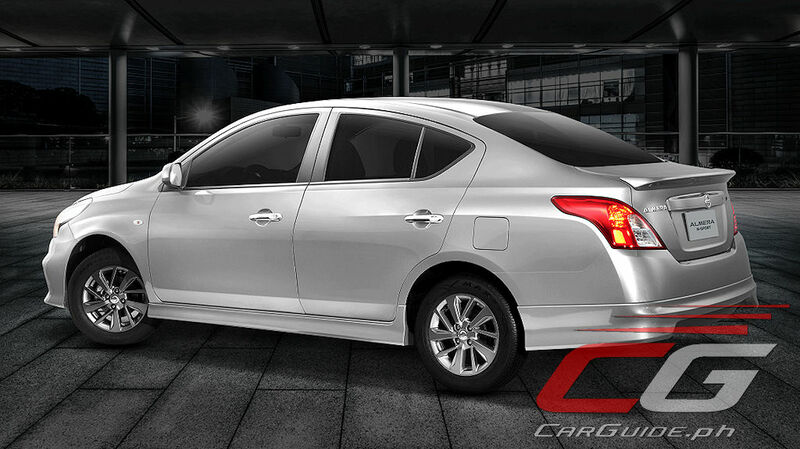 If you wished the Nissan Almera could have a sportier style, you’re in luck. 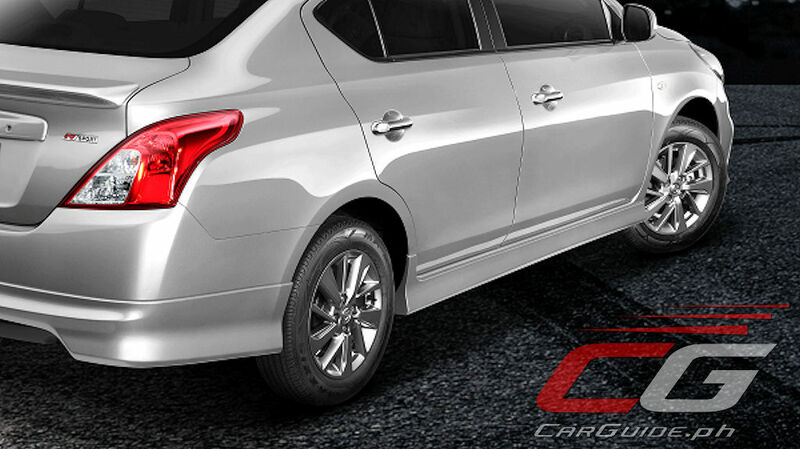 The Almera is the third model to benefit from Nissan Philippines’s locally done “N” brand. 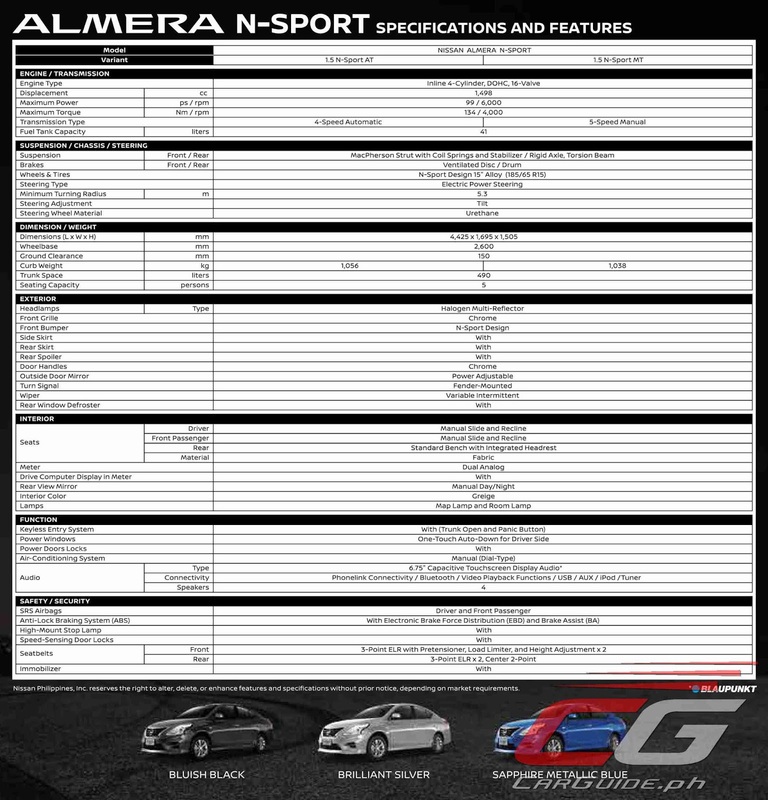 After the Juke N-Sport and Navara N-Warrior, here comes the 2019 Nissan Almera N-Sport. 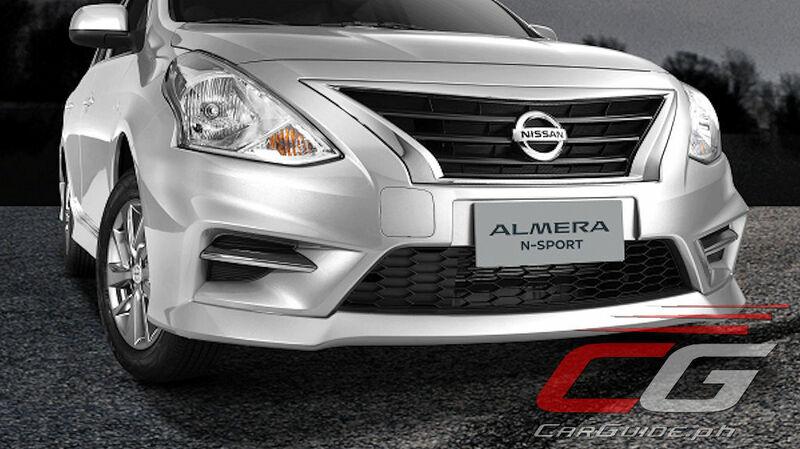 Available in three colors: Bluish Black, Brilliant Silver, and Sapphire Metallic Club, the Almera N-Sport arrives to the scene with new bumpers, a wrap-around body kit, and special design 15-inch alloy wheels. 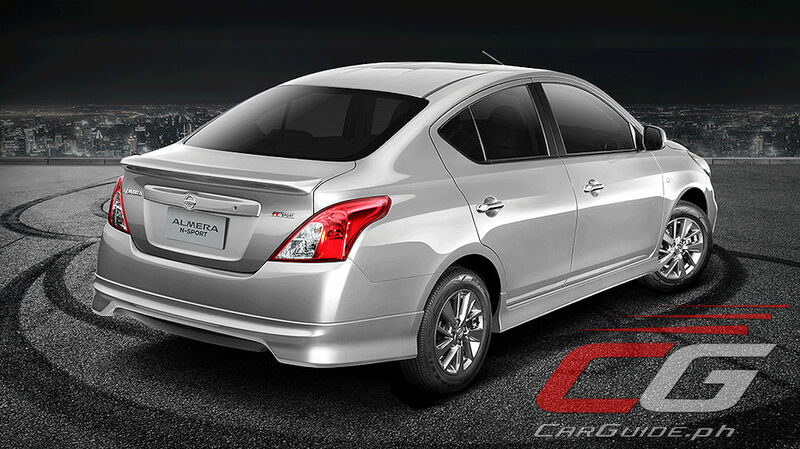 All in all, it reduces the jellybean styling while also adding a bit more sportiness to Nissan’s sub-compact sedan. 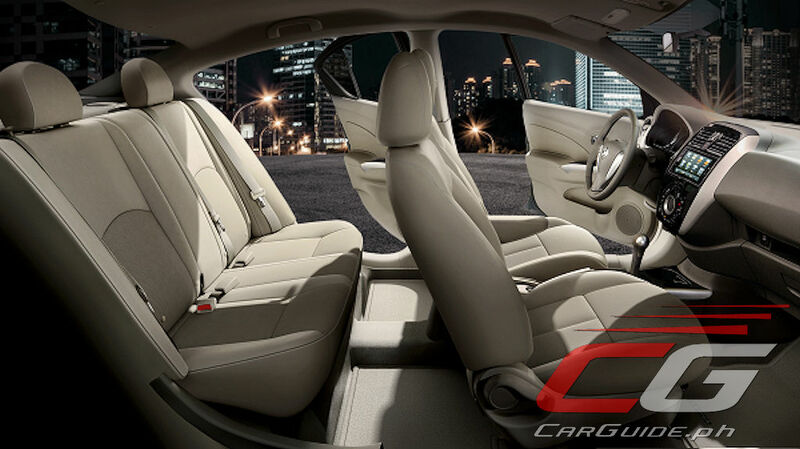 Inside, it remains largely unchanged, and since it’s based off the 1.5 E variant, it doesn’t get niceties like leather seats. 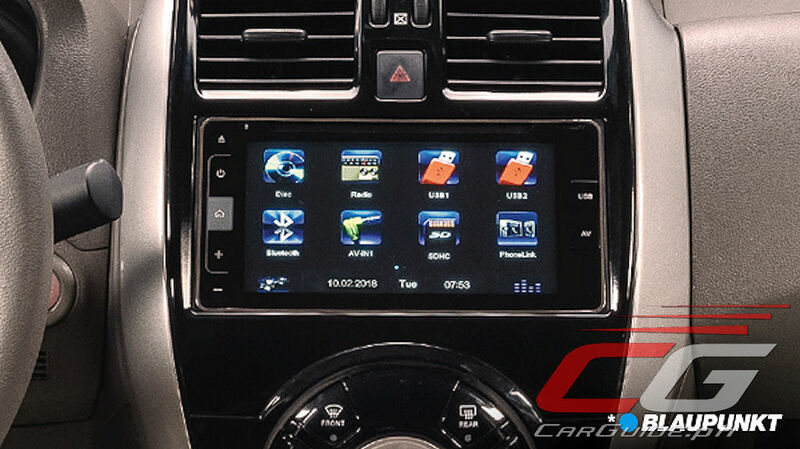 It’s worth noting though that the Almera N-Sport now benefits from a new 6.75-inch Blaupunkt infotainment system with Phonelink Connectivity. 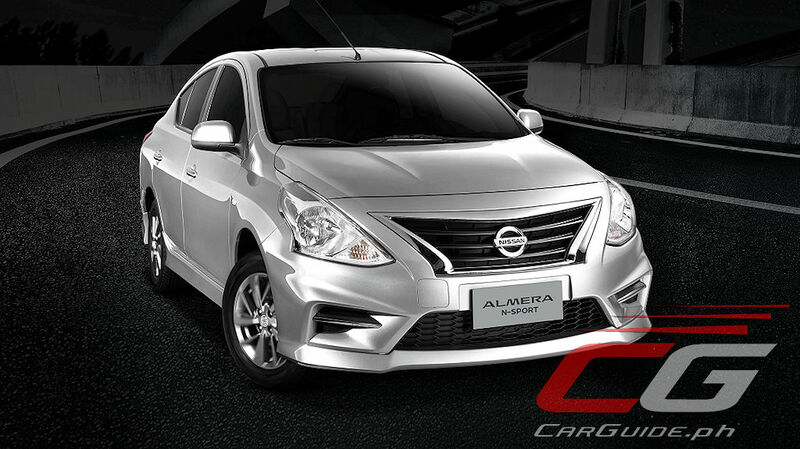 Mechanically, the Almera N-Sport continues running with a 1.5-liter 4-cylinder engine making 99 horsepower and 134 Nm of torque. 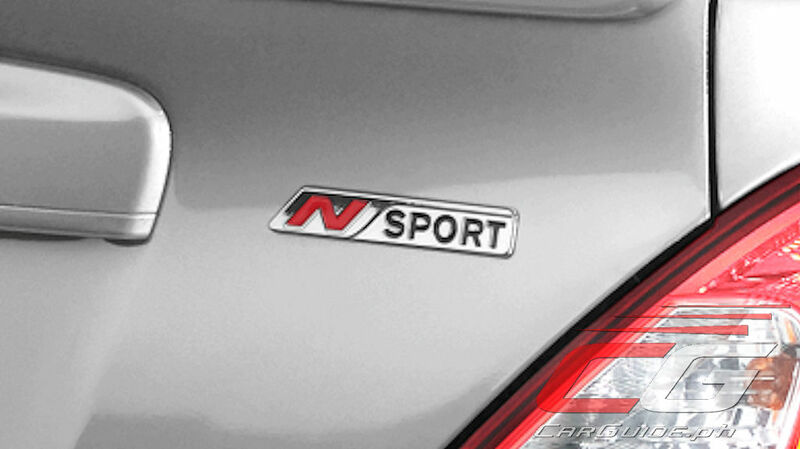 The N-Sport variant is available in both manual (5-speed) and automatic (4-speed) variants. 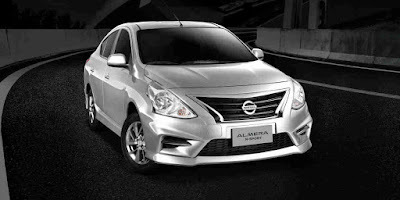 Best news is that for a limited time, Nissan is offering the Almera N-Sport as a no cost option. 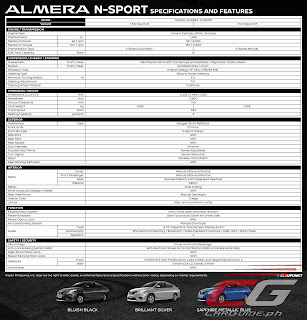 Price for the Almera N-Sport 1.5 M/T is pegged at P 735,000 while the Almera N-Sport 1.5 A/T is at P 824,000.